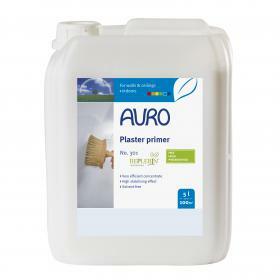 Product versions: Please select option Auro 301 Plaster Primer - 2 ltr Auro 301 Plaster Primer - 5 ltr. 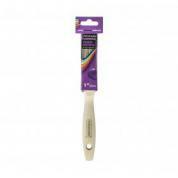 Ideal surface preparation for plaster and wall paint coatings on highly or irregularly absorptive wall materials (e.g. gypsum plasterboard, fibreboard, mineral interior plaster). 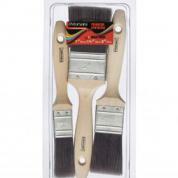 Apply with a ceiling brush or by spraying.